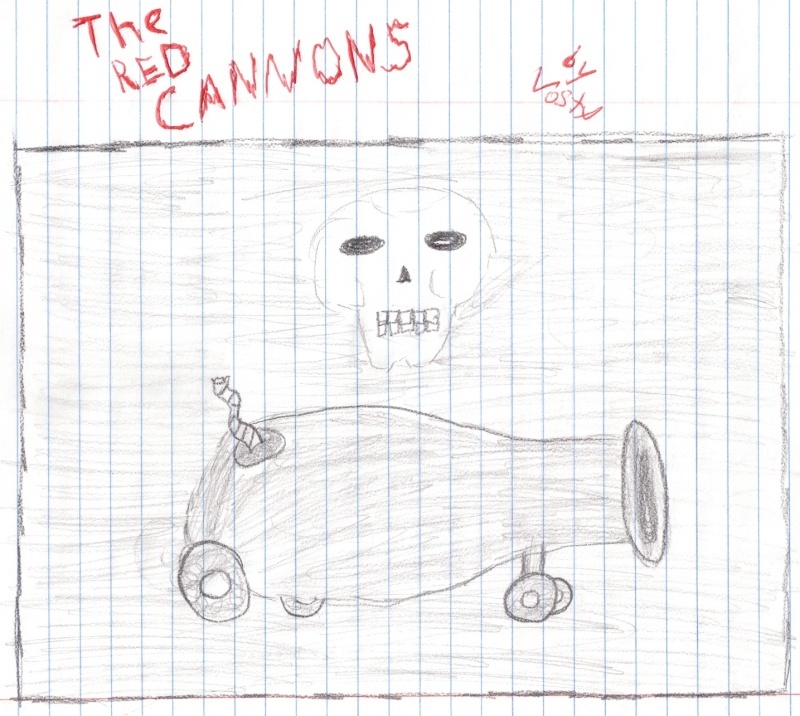 This is the home of the Red Cannons, pirates who sail the seas. To join you must be a human. Post you application, IN A NEW THREAD!